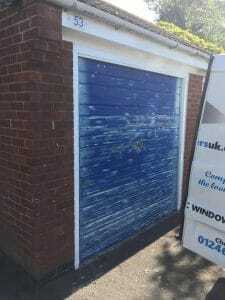 Garage Door Spraying By SprayMasters UK. 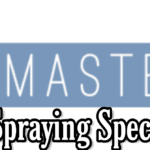 Transform your garage door by having it professional sprayed. 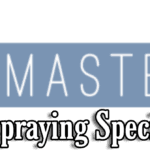 Here at the SprayMasters, we provide a professional spraying service. 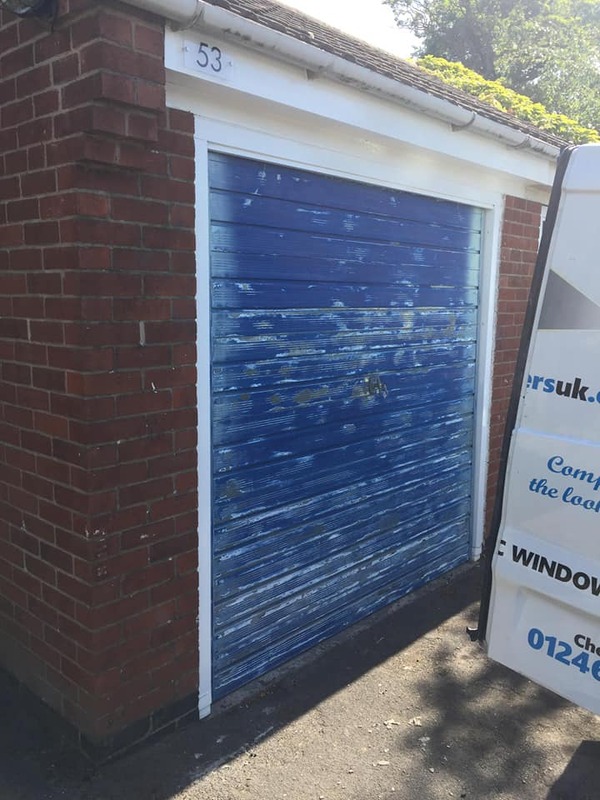 These before and after images show you just how good they look after they have been sprayed, the customers found the transformations amazing stating that it looked brand new. Both of these projects were recommendations from previous customers. The door looks fab & your two guys were simply brilliant. 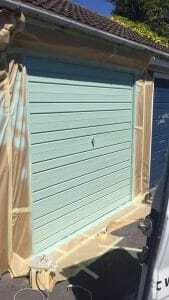 They worked diligently & conscientiously in 28 degrees of hot sun and the finished result is such an improvement. They were also polite and friendly in fact their attitude and customer service skills were really impressive, please pass on my thanks and appreciation.